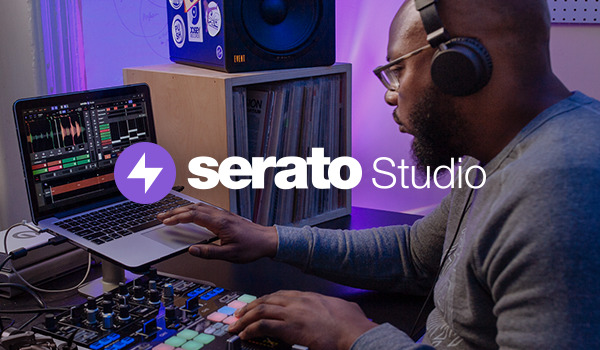 A very jazzy stopover by DJ Woody to the Serato Studio in Downtown LA. Watch a quick session from Woody as he cuts up his track "How To Respond" out now on iTunes and Bandcamp. 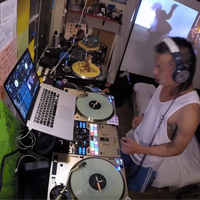 Check out a wild "mixfilm" by DJ Sleeper from his epic bedroom setup! 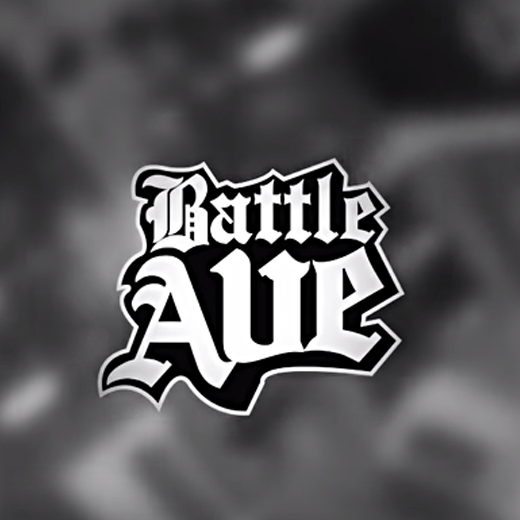 Paying homage to the legacy of Phife Dawg, Bowie and Prince. 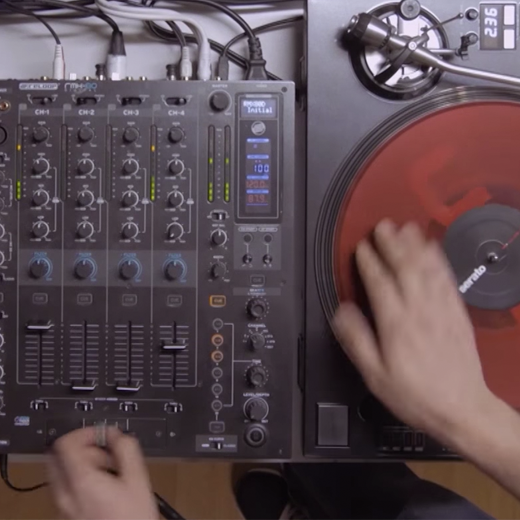 It's a set that he hopes will make you proud to be a DJ. 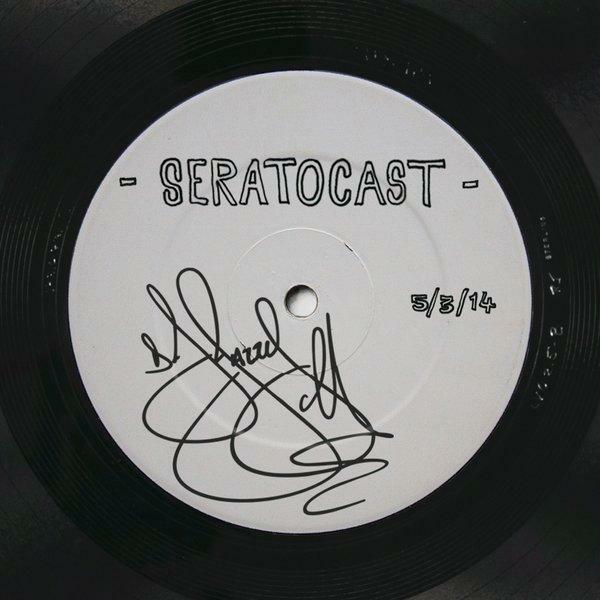 With 7,170,034 minutes of SeratoCast listened and over 50 mixes released, listen to the one that started it all... DJ Jazzy Jeff: Sometimes I Just Want To Play Some Music. Do your scratches have a unique flow? How do you practice and develop this? 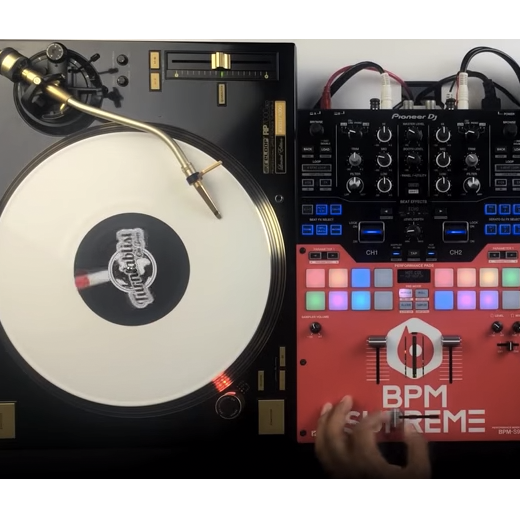 DJ Angelo shows how to train your scratch flow in his first episode of Cut Class for BPM Supreme. 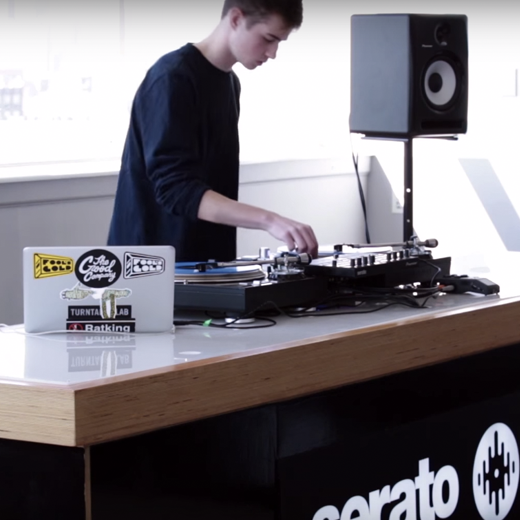 Watch a new video from Denon DJ with LigOne, performing his Origami routine on the MCX8000 for Serato DJ. Check out his use of Pitch Play! 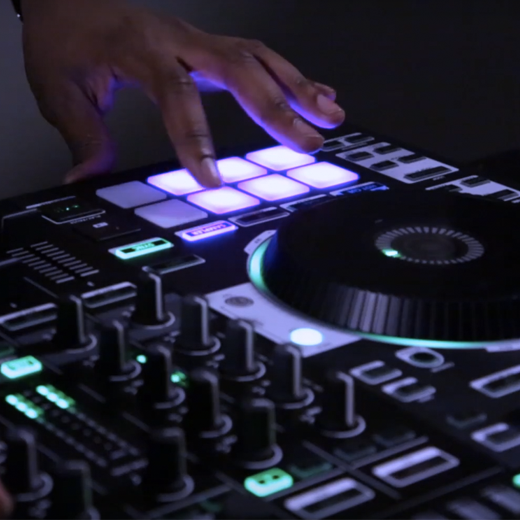 Watch a new B2B scratch routine from DJ City with Battle Ave's Ichy the Killer and Bakon One, using the Mixars DUO for Serato DJ. 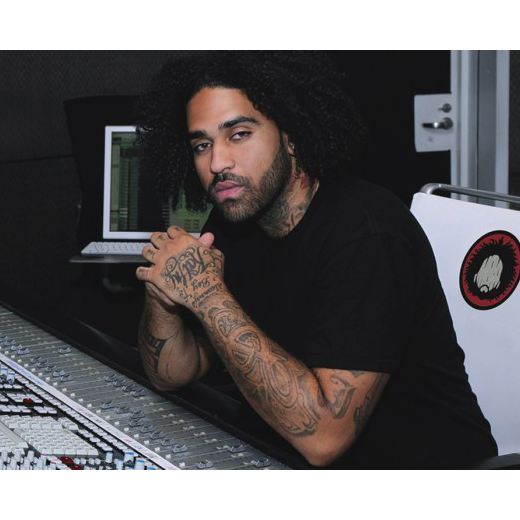 Our friends at LANDR have offered the chance to have one of your tracks mastered by the man behind the boards for Kendrick Lamar, Derek "MixedByAli" Ali. Learn how you can win this awesome opportunity! 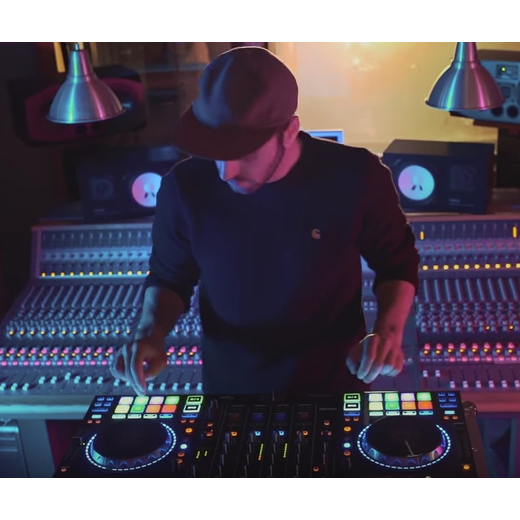 Check out the latest UKF: In the Mix video routine from Captain Crunch as he spins, cuts and blends his way through a selection of some of the finest halftime beats featured on UKF over the past year. 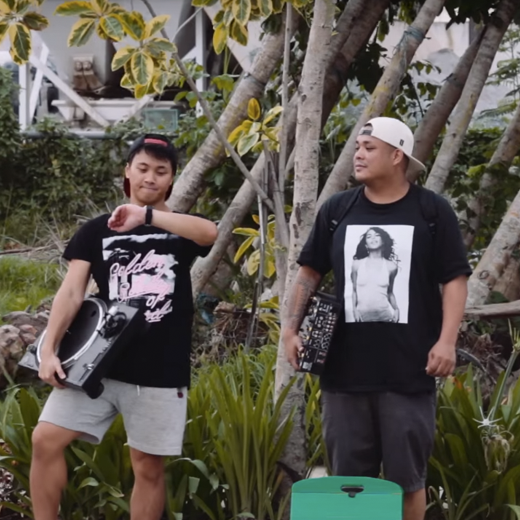 DJ Carlo Atendido and Hedspin taking their skills on the road in this new routine from the Philippines, shot inside a Jeepney! Watch this unique routine and see what these guys can do. 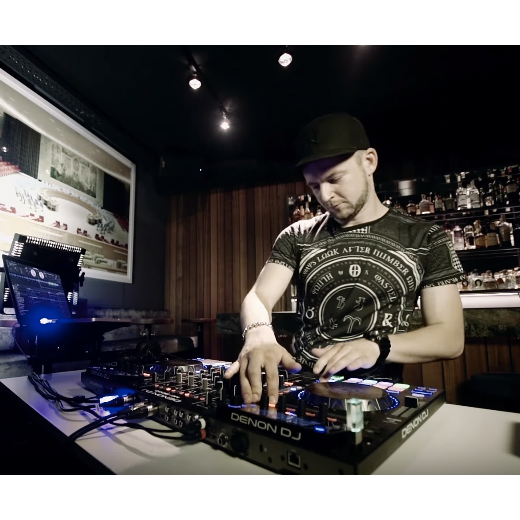 Watch the latest A-Trak Presents: Short Cuts video with DJ Dwells, filmed at the Serato Studio in Brooklyn. 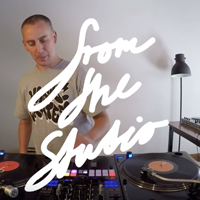 Watch the young homie Dwells doing a live re-work of "At All" by Kaytranada.